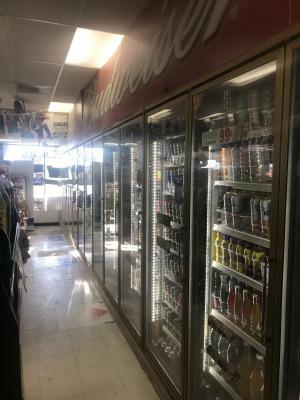 Fresno, Central Valley, Convenience Store For Sale By Owner FSBO On BizBen. 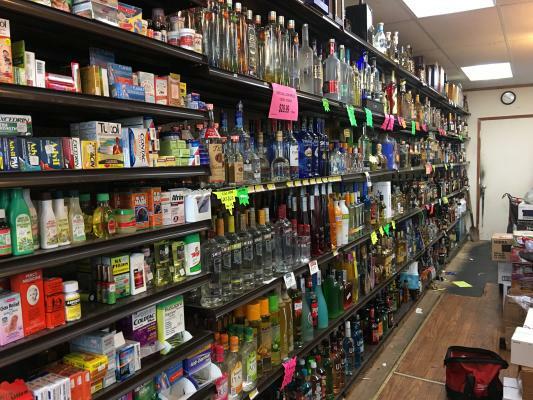 This is more than 30 years of well established store located on a busy corner and the only store on the corner of this busy main street corner. Lots of food traffic. Size 3,000 sq ft , large storage space, excellent equipment included, well organized with good income. For sale by owner. Seller is making +/- 70k gross sales monthly with no sales promotions. (excluding lotto & atm sales). 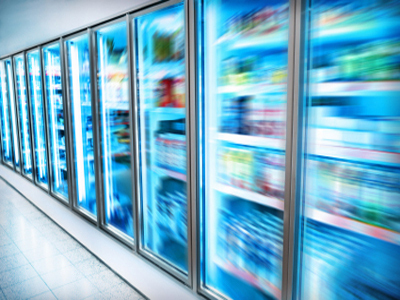 Store has great potential to do much better with an active owner operator. Inventory estimate $50,000. Owner is partial Absentee. Basic rent $2,700 month plus CAM charge (water & garbage is NOT included in CAM.) For sale by owner. 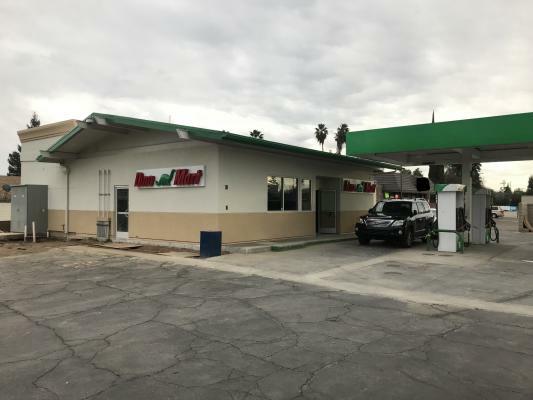 The listing # 245335 Convenience Store - Fresno, Central Valley below is currently OFF THE MARKET due to that it is either in escrow at this time or has recently been sold. 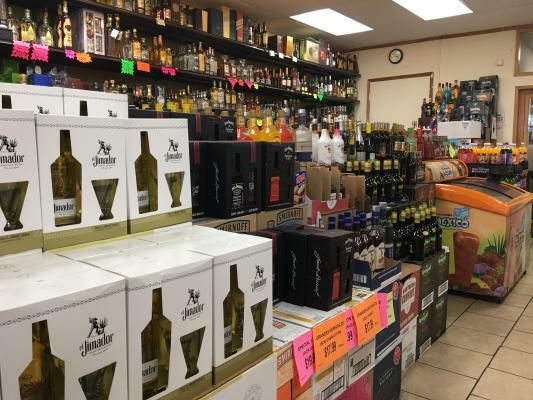 For more businesses for sale that are like this Convenience Store in Fresno, Central Valley please see a sample of BizBen active listings below and links to all similar listings on BizBen.com. 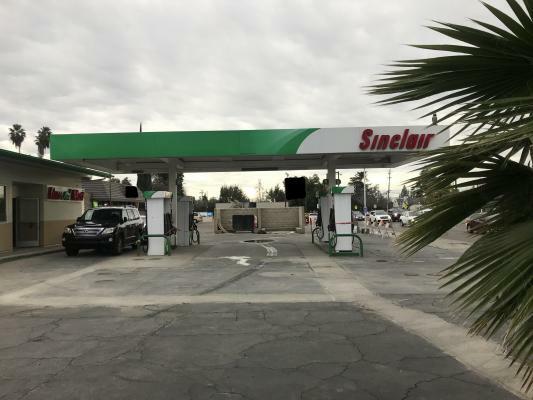 Independent gas station 50,000 gallons at 30 cents. Sellers just replaced above ground pumps for $90,000. Station hours of operation is 8 am to 5 pm. 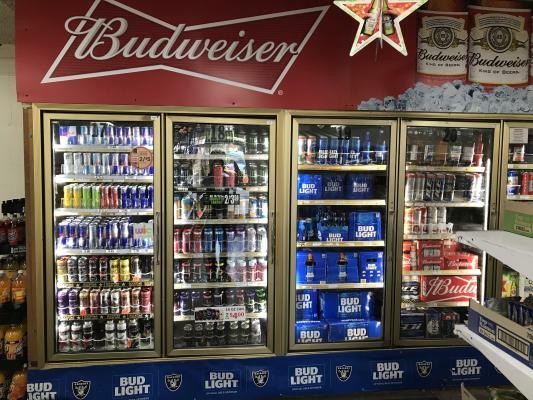 Convenience store no beer or wine. Family problems forces sale. 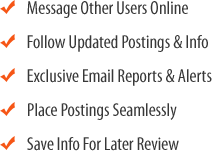 Mobile offered $175k to brand the site.